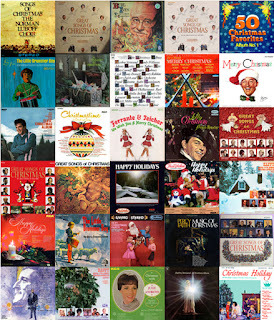 Yes, it is that time of the year--time for the 4th annual Vinyl Christmas here at Vinyl Voyage Radio. We have some great Christmas memories ready to share with you. Tired of the same old songs being played on terrestrial radio? Look no further: we have songs that have not been played on terrestrial radio. Ever. 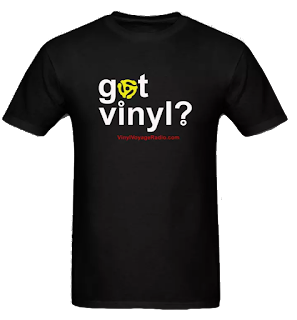 The 4th annual Vinyl Christmas begins tomorrow, Tuesday December 21 at midnight and will go through December 26. This is my favorite time of the year. 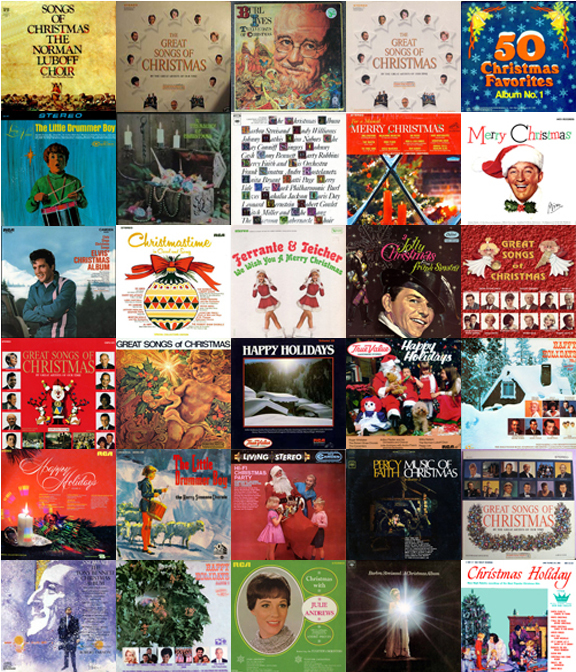 These songs bring back many Christmas memories. My parents had a reel-to-reel tape deck, playing hours of this music recorded from their vinyl albums. 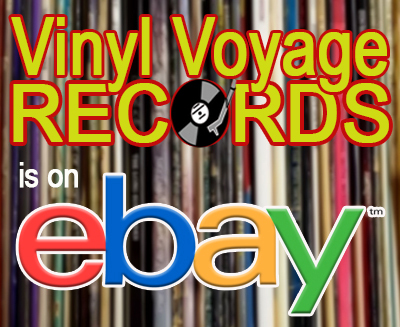 Many of the albums being played on Vinyl Voyage are from their collection. Here you will hear Burl Ives, Barbara Striesand, Living Voices, 101 Strings, Bing Crosby, Ferrante and Teicher and many, many more. Browse the albums in our playlist below--you may find something you haven't heard in years! Merry Christmas!